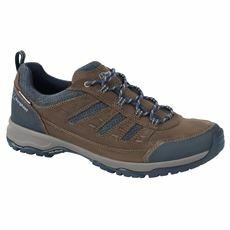 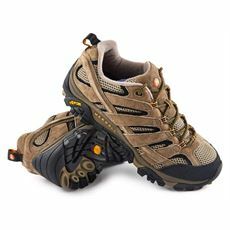 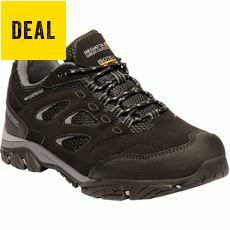 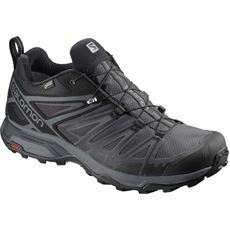 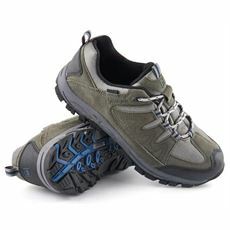 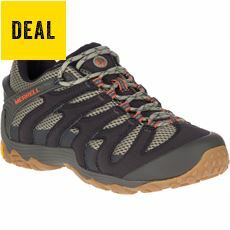 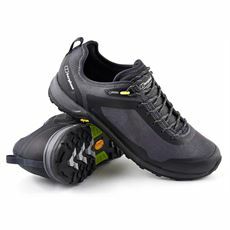 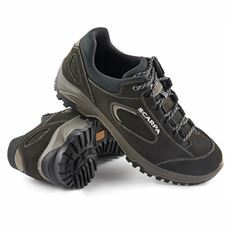 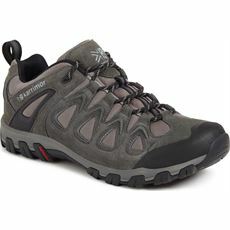 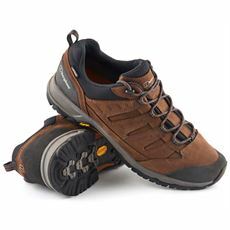 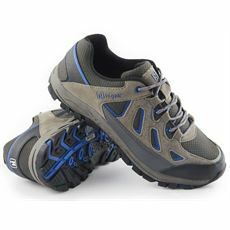 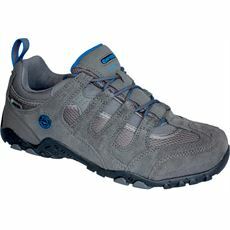 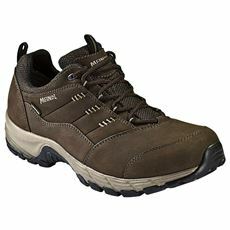 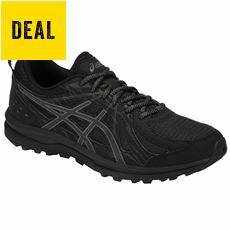 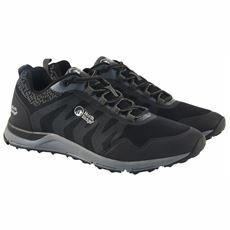 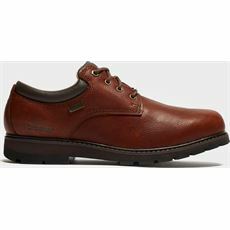 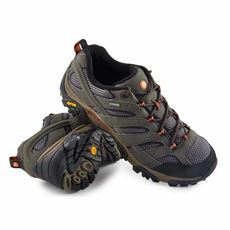 Here at GO Outdoors we’ve got men’s footwear for any occasion. 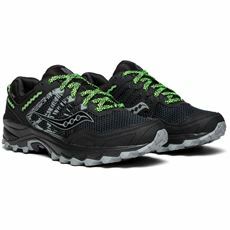 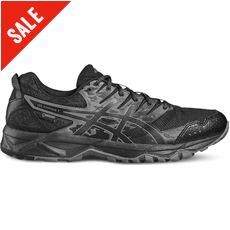 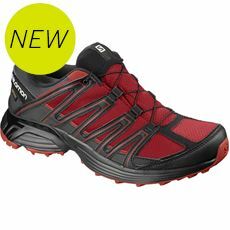 Our latest range includes some great new styles including multisport and walking shoes in various colours, designs and sizes. 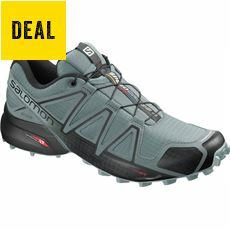 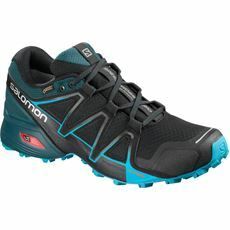 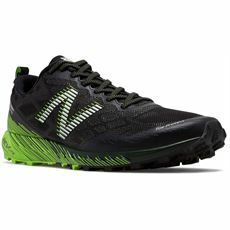 It’s always important to have a comfortable, practical and durable pair of shoes whether you’re off fell running, hiking in the mountains or walking the dog in your local park; so be sure to check out our latest range of men’s multisport and trail shoes to find your style. 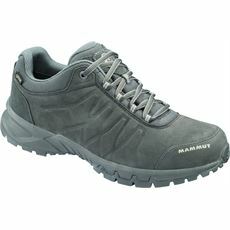 With something to suit every taste, purpose and budget; why look anywhere else than GO Outdoors?